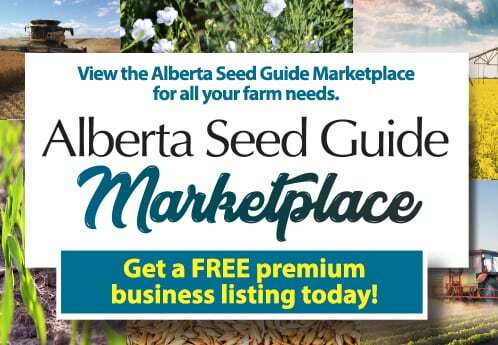 The Canadian Seed Trade Association is once again sponsoring Future Influencers to attend and be featured at the GrowCanada conference. Bright, confident, enthusiastic and articulate – these are the characteristics of the students selected as CSTA Future Influencers. An annual contest, this opportunity connects students with industry leaders for a one of a kind learning opportunity. 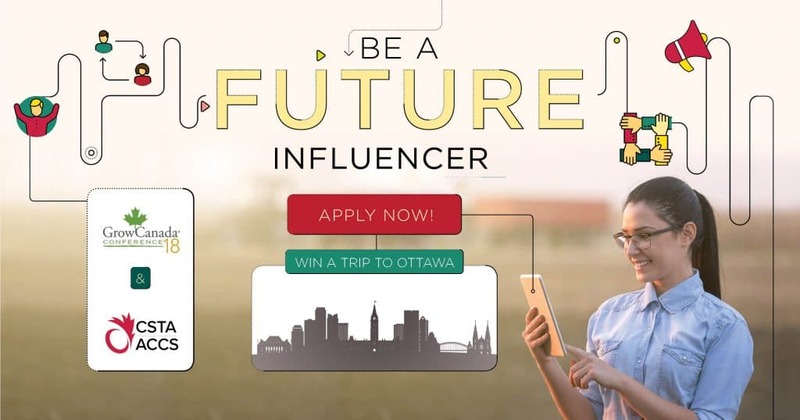 Do you know a confident, enthusiastic and articulate student in Grade 11 or 12, or student who is studying at an agricultural college or university, who would make a great Future Influencer? Applications are being accepted until Oct. 19, 2018. Full details are available at https://seedinnovation.ca/future-influencers/.